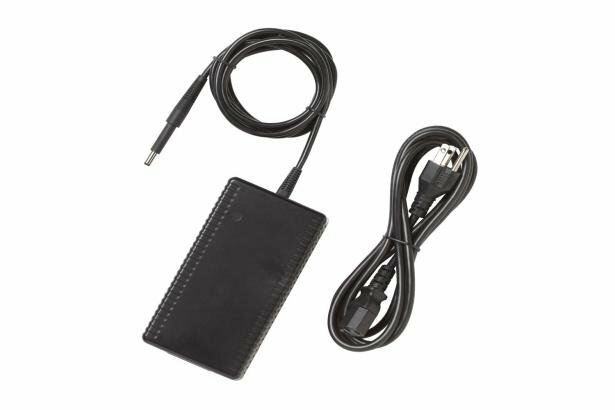 Replacement or AC space charger for Fluke 500 Series Battery Analyzers. Provides power cord operation and charging for Fluke 500 Series Battery Analyzers. Includes multiple pin adapters for international use.